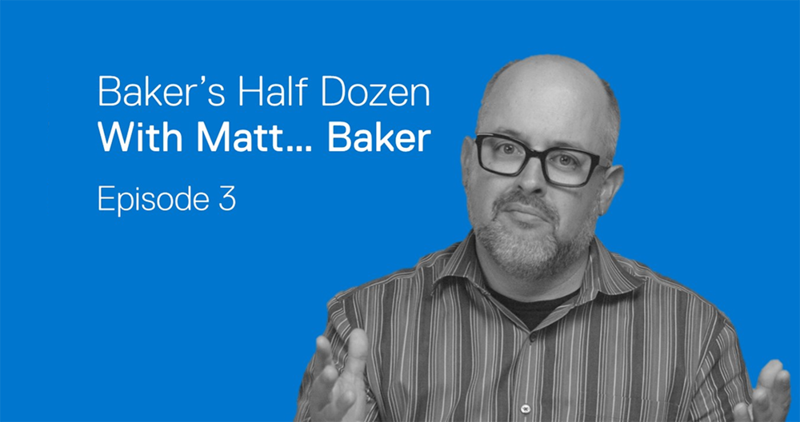 Baker’s Half Dozen – Episode 2: Will Autonomous Vehicles Take Our Jobs? Or Strengthen the Human-Machine Partnership? It seems like there’s a new trend every day in the technology industry leaving us with loads of questions around what comes next. Not surprisingly, many of those thoughts end up on social media just waiting to be addressed. Well, we decided it’s time for someone to address them…or at least attempt to anyways. 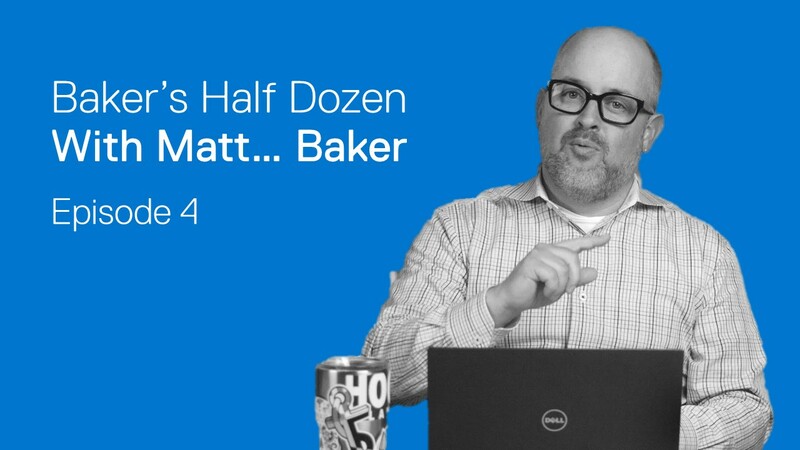 Introducing Baker’s Half Dozen, a monthly video series starring Matt Baker. 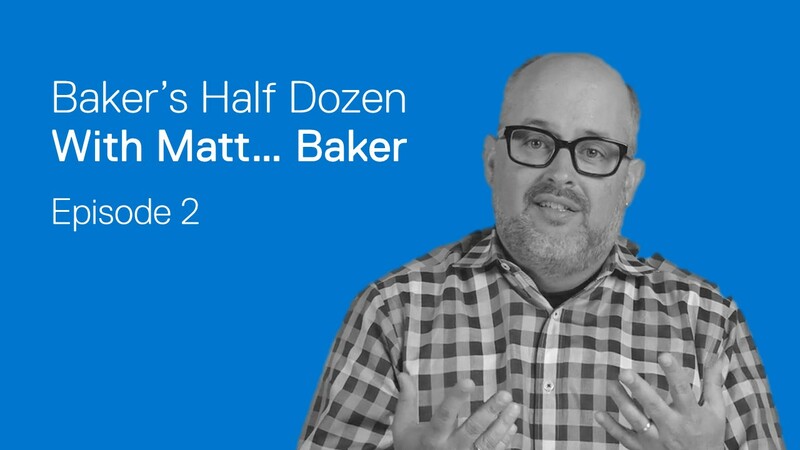 Matt is the SVP of planning and strategy at Dell EMC, but more importantly for us, he’s all over Twitter sharing his point of view on topics across the board. Each month, we’ll bring 6 and a half of those items to the surface for Matt to dive into. And having been around the industry for over 20 years, he knows a thing or two about IT and where it’s headed. But don’t take our word for it. 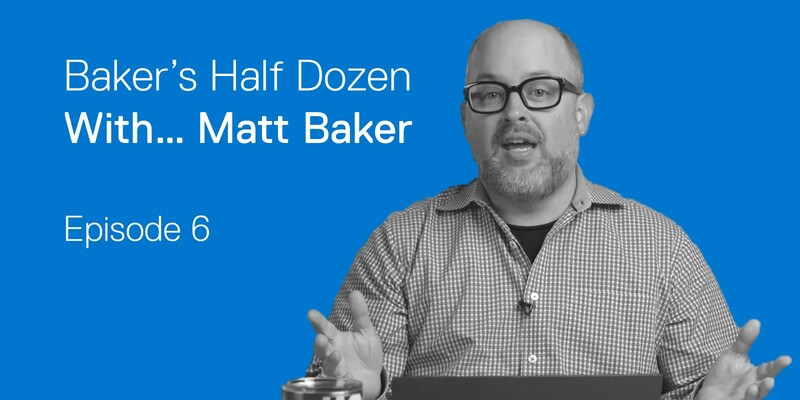 This month Matt dives into the future of the data center, cloud repatriations and…the Terminator. 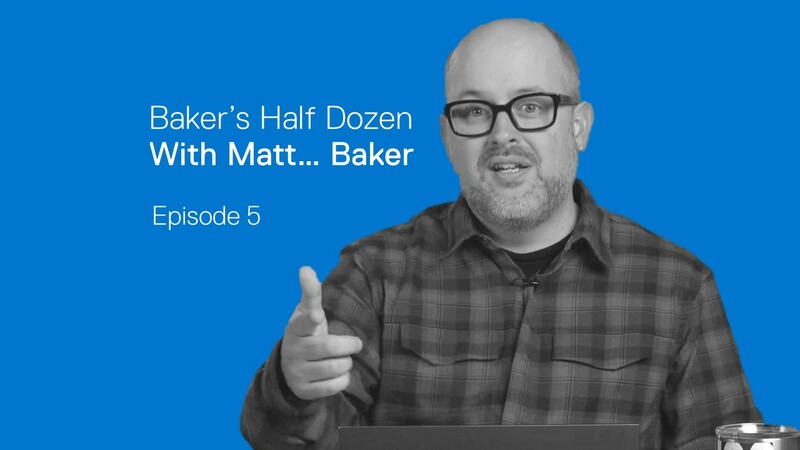 Check it out on the first episode of Baker’s Half Dozen. Have a question of your own? 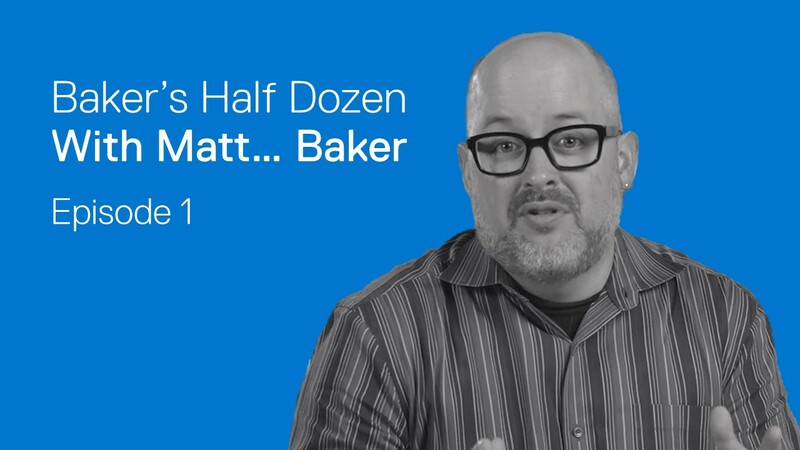 Tweet at @mattwbaker using #BakersHalfDozen. Item 2 – Is the data center dead?